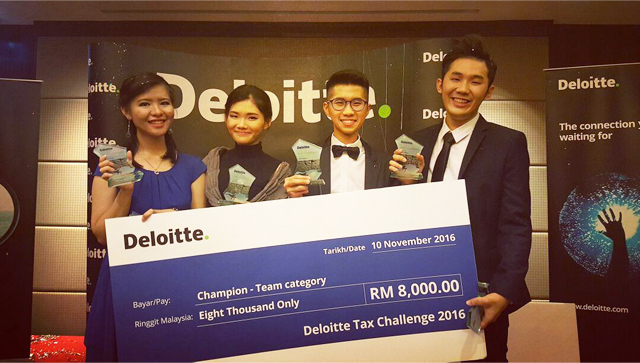 Four UTAR students from the Faculty of Accountancy and Management (FAM) were crowned Champion for the Team category in the Deloitte Tax Challenge 2016 finals held at Deloitte Malaysia, Menara LGB on 10 November 2016. The winners were Lim Mei Ngoo, Loi Pei Wen, Chiew Bor Jinn Eugene and Joesvan Liew Weng Keong. 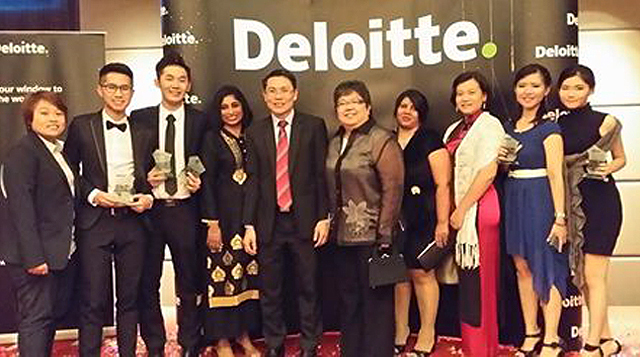 At the award giving ceremony held at One World Hotel, the team received a RM8,000 cash prize, RM7,572 worth of Wolters Kluwer online resources, and internships at other Deloitte offices in Southeast Asia. Joesvan also won a merit award in the ACCA Best Presenter Award. The winning team will represent Malaysia in the South East Asia Deloitte Tax Challenge 2017 in Singapore on January 2017. Representing UTAR at the Gala Dinner were FAM Dean Dr Sia Bee Chuan, Department of Accountancy Head Noreen Kong Ching Ching, Low Suet Cheng, S. Shubatra and K. Shamini. The competition aims to challenge the teams’ ability in reasoning and working creatively with limited resources. 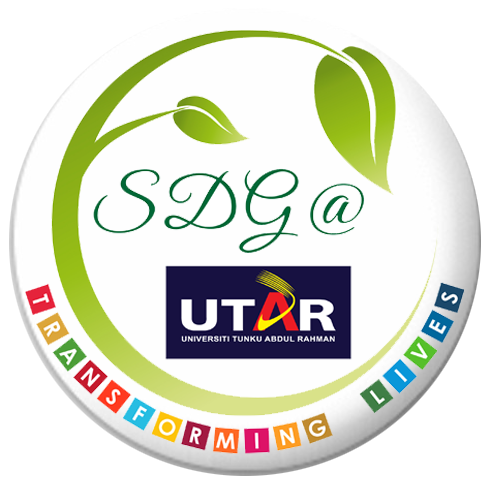 Through the challenge, the teams experience real business challenges such as acquisitions, mergers, divestments, restructuring, GST and others realities which are beneficial to their future careers. Other participating universities in the challenge were Universiti Teknologi MARA (UiTM), Sunway University, INTI International University, Universiti Malaya (UM), Tunku Abdul Rahman University College (TAR UC) and Swinburne University of Technology Sarawak Campus.